When you first start creating the list of things you need to finish to get your home ready for sale, it can seem daunting. Too much work can throw you for a loop, and you might be tempted to sell your home "as-is" instead. However, just adding a bit of curb appeal can significantly increase the value of the property. You can crack down on that list by starting with these quick and easy items can you do on a weekend by yourself for under a hundred dollars. One of the easiest and least expensive curb appeal upgrades are new house numbers. You want buyers driving by to see the address easily, so go for clean large numerals that are easily visible on the side of your property. You can get brass or chrome numbers for a shiny effect, or you can get wooden numbers and paint them in the color of your choice. A new front door can give your entryway a sense of welcome. You can go for a new entry entirely to improve on the existing style of your home, or you can just try out a new paint job. If you have shutters, you can refresh the paint on those as well. Check with your local paint specialist to find out what kind of paint works best. Make sure you double-check the material your door is made of before you start, or you could end up with just a peeling mess on your hands. For the best look, make sure you tape off any windows and fixtures and then clean up any remaining paint after its all dry. You don&apos;t need to replace your outdoor lights to make a difference, but you do need to give them a good shine. Take them all apart and remove the dust and bugs that build up under the glass. Switch out your light bulbs for brand new LEDs that will be brighter and better for your electrical bill. If you want to make some changes, outdoor lighting can be purchased and hung yourself for relatively cheap at your local lighting or home improvement store. If you&apos;re going to install new light fixtures, be sure to turn off the electricity at the breaker box before you start. Get your whole family together for this one and start by picking any weeds and removing any dead leaves, branches, and other plant matter. Your kids may want to claim some of it for leaf-jumping piles, but make sure to clean up those piles after they have their fun. Clean up your lawn or replace a dried-out lawn with an alternate material such as mulch that is easier to take care of regularly. Talk to your real estate agent about the best curb appeal upgrades for your home, so that you spend your money in the right place. Welcome! 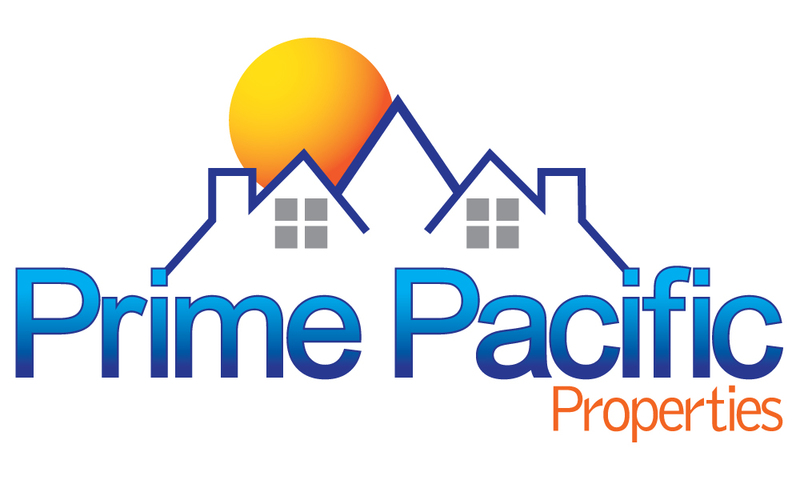 This website is designed to be a simple and effective way to search San Diego real estate with ease as well as learn more about my brokerage, Prime Pacific Properties. As a real estate broker and Realtor for over 30 years I have a wealth or knowledge to share with my clients. My wife Cheryl and I have been residents of San Diego for over 40 years. I obtained my original real estate license in 1987. In 1989 I became a licensed broker. In over 30 years or representing clients, I have successfully closed hundreds of residential and commercial transactions in California valued in the tens of millions of dollars. With great experience throughout San Diego County as well as intimate local area knowledge, I works extensively to help buyers and sellers meet their real estate goals. Good service is not difficult, it's common sense. I have been honored to have assisted hundreds of clients over the years and now helping their grown children! I love the work I do and take great pride in it. There are always challenges in every situation, that's what keeps the work interesting. The knowledge I have acquired through experience is a critical asset that drives success. Markets change as do conditions that impact those markets. It's imperative you work with an seasoned real estate professional to provide accurate "real time" intelligence combined with years of negotiation skills. I do not make decisions for my clients. My focus is to make sure they have all the knowledge they need to make the right decision for themselves. More than 90% of my business is through referral. My philosophy is that if you take care of your clients’ needs, success will follow. If you are considering a San Diego real estate acquisition or sale, or simply would like more information, please feel free to call or e-mail me anytime. All consultations are without obligation and are completely confidential.